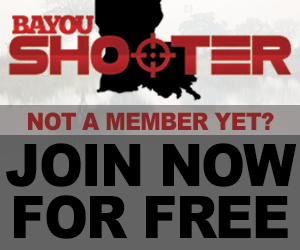 Any clubs in the Shreveport/Bossier City area? Meeting tomorrow night/6-3 for Fusilier Complex members. The Fusilier Complex Range IS OPEN! The Fusilier Complex Range Closure UPDATE!